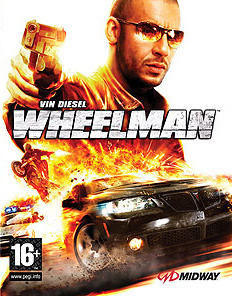 You’ve got yourself a copy of Wheelman, installed on your PC, but couldn’t make the game pass the grey start menu? Well, then you’ve probably have a PC with ATI graphics card and installed latest ATI drivers, as it’s been suggested at Wheelman readme.txt. Bad news is Wheelman hangs on the start menu screen with the latest ATI drivers. Good news is downgrading your graphic cards drivers to previous versions can solve your problem. You can download old drivers from AMD website here, if you are having the same problem.